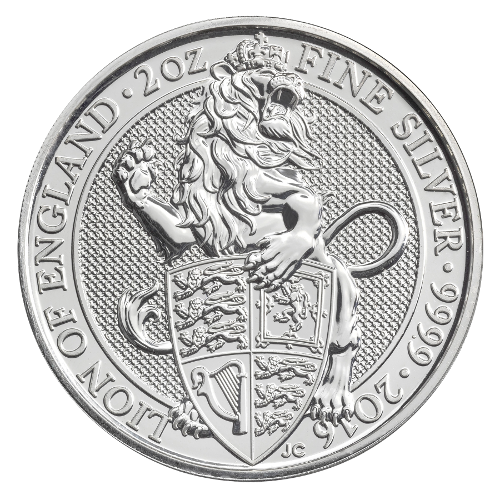 The first coin of the Queen’s Beasts series is really one of a kind. The proof-like high relief surface and the highly detailed motif make this coin a highlight in every collection. The Queen’s Beasts are eleven statues that were created in plaster for the coronation of Queen Elizabeth II in 1953. They symbolize the genealogy of Elizabeth II. Features the fifth official portrait of Her Majesty Queen Elizabeth II.